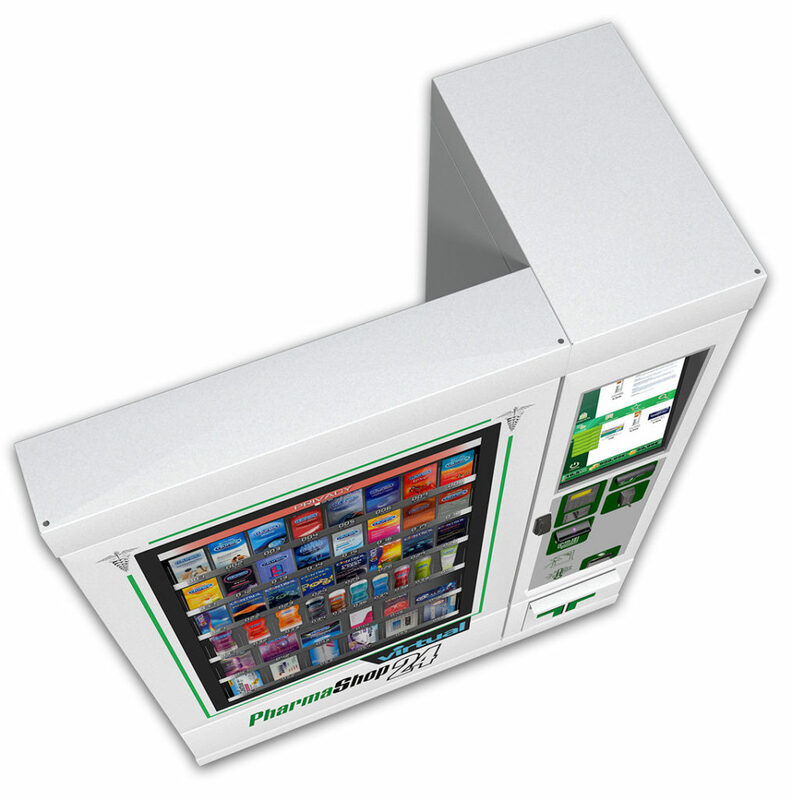 Pharmashop24 introduces its latest and most innovative version. 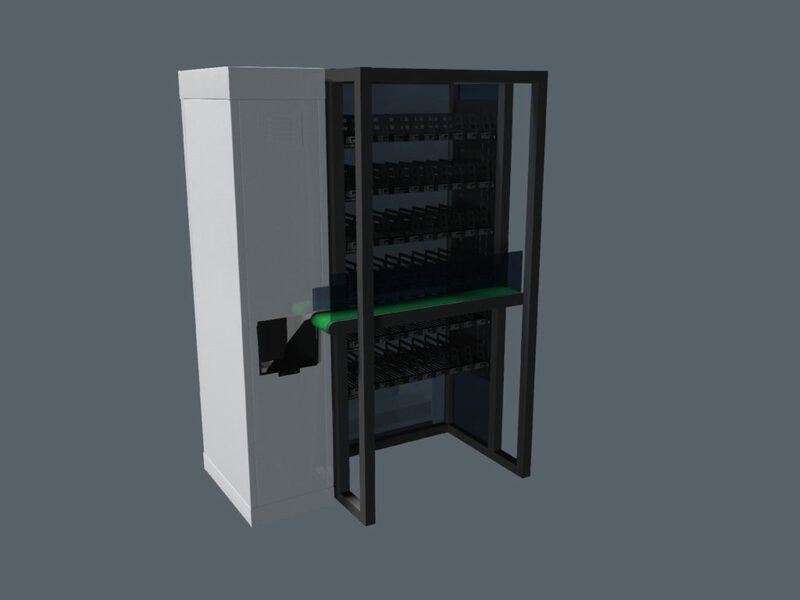 The 55’touch screen vandal-proof and interactive monitor is designed for those who would like to improve customer communication and interaction; while the new Internal”additional module is conceived to deliver also those products that cannot be handled by the Robot, offering a complete 24/7 service. 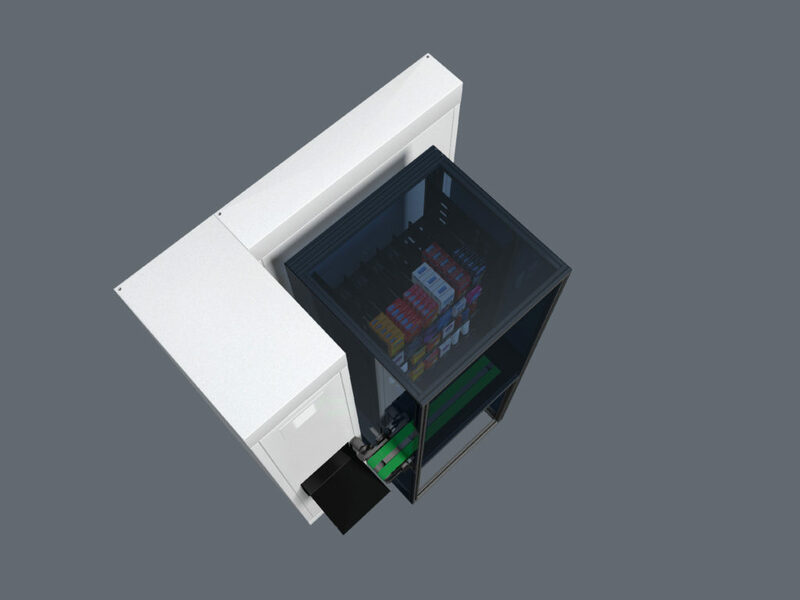 The Interactive and the Virtual, combinable with the Internal, can efficiently be connected to the main brands of automated dispensing system for pharmacy.